Are you looking for Medicare supplement plans in Oklahoma? 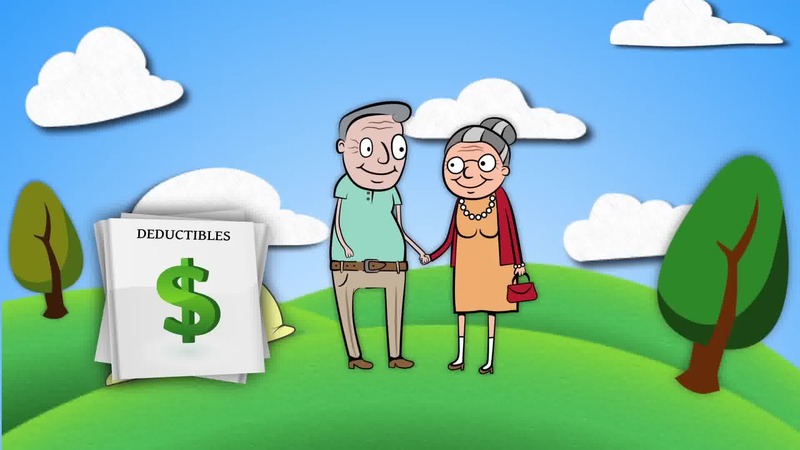 There is a lot when it comes to Medicare and each state is a little bit different. 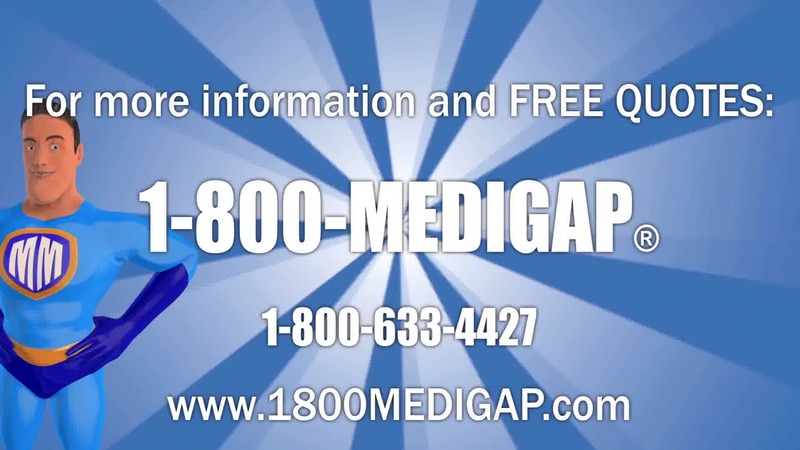 Here at 1-800-Medigap, we are determined to find you the best plan for you. Not only with the best benefits and the best price for your budget. With so many companies wanting your business it can be overwhelming. so here are some of the important things you need to know in the state of Oklahoma. When you reach 65, you are eligible for Medicare. Part A is free and covers hospital and emergency expenses. Then Part B costs a monthly premium and covers doctors' visits and other medical necessities. 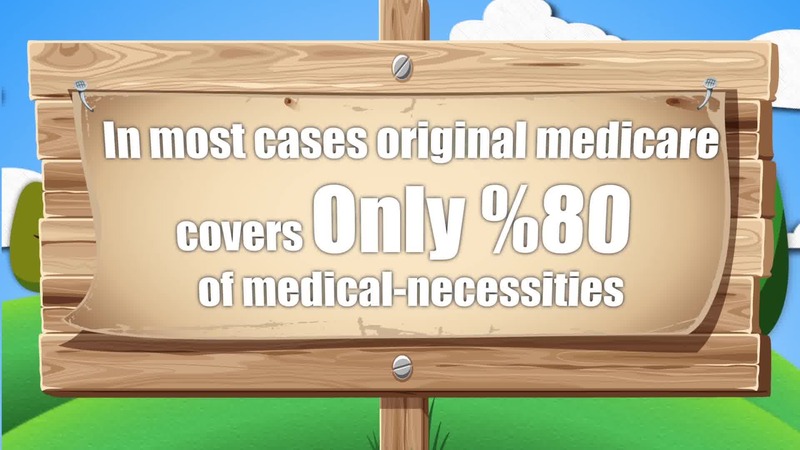 In most cases the medical coverage provided by Medicare only amounts to 80% of the costs. To make up the other 20% and the other miscellaneous gaps left that Medicare doesn't cover, it's necessary to explore Medicare supplemental insurance in Oklahoma. Once you find yourself a Medicare Supplement plan, you will no longer be responsible for that 20%. In fact, your Medicare Supplement Insurance will be responsible. In conclusion, you healthcare will be 100% covered! 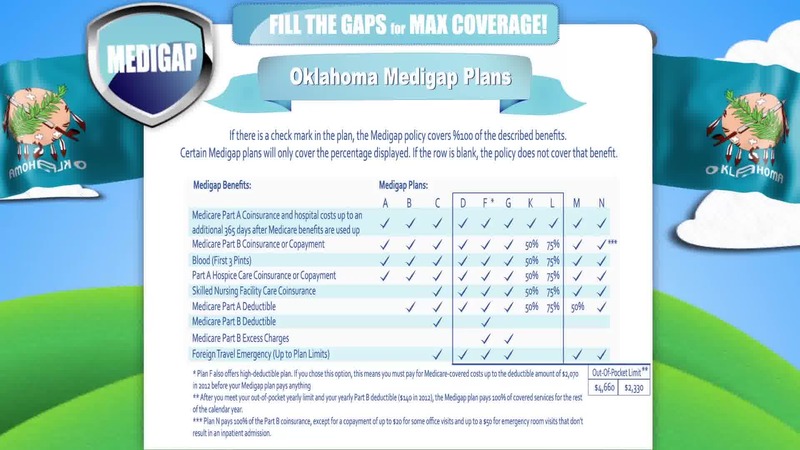 For more information about Medigap Insurance Coverage in Oklahoma call 1-800-MEDIGAP. Original Medicare, Part A, and Part B, doesn't cover certain out-of-pocket expenses, such as copayments, coinsurance, or deductibles. Medicare beneficiaries in Oklahoma who would like to help paying for some of these costs have the option to enroll in a Medicare Supplement plan, also known as Medigap. 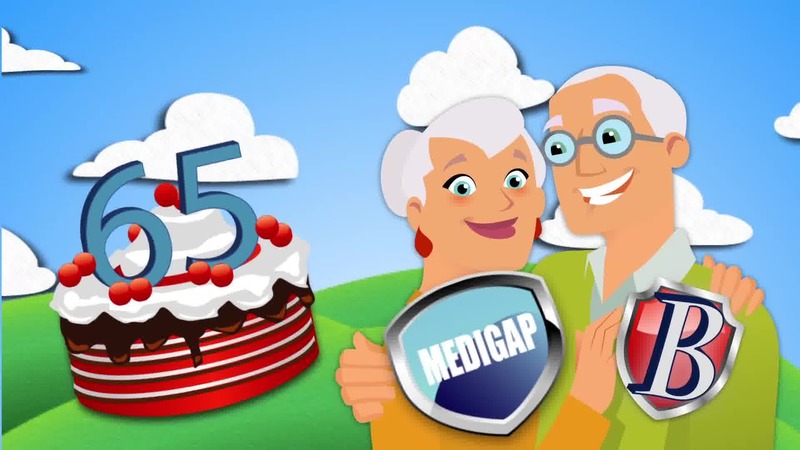 Medigap plans help fill in some of the gaps in Original Medicare coverage. In addition to helping with cost-sharing expenses, Medicare Supplement insurance may also help pay for costs like the first three pints of blood, Medicare Part B excess charges, and overseas emergency coverage. 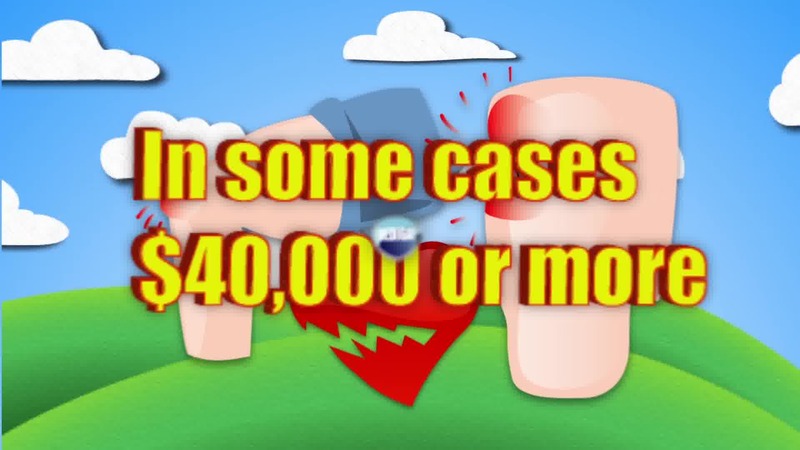 These are normally costs that an Original Medicare beneficiary would have to pay out of pocket. In most states, including Oklahoma, there are 10 standardized Medigap plans available. 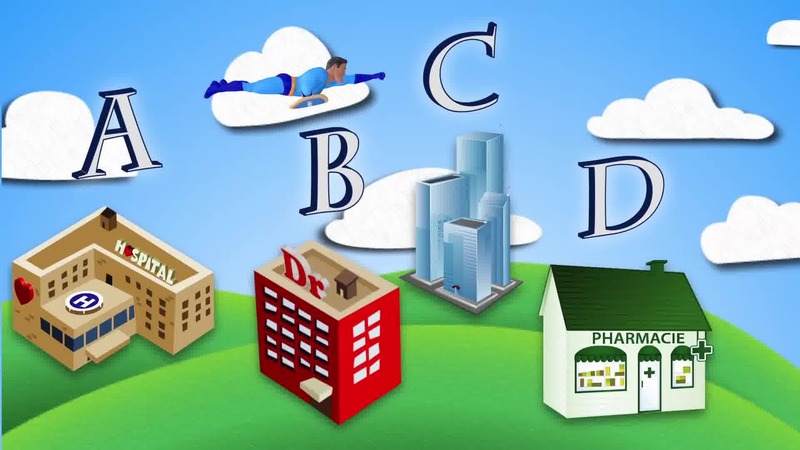 Each plan is labeled with a different letter, and benefits are the same across plans of the same letter category (regardless of location or insurance company). 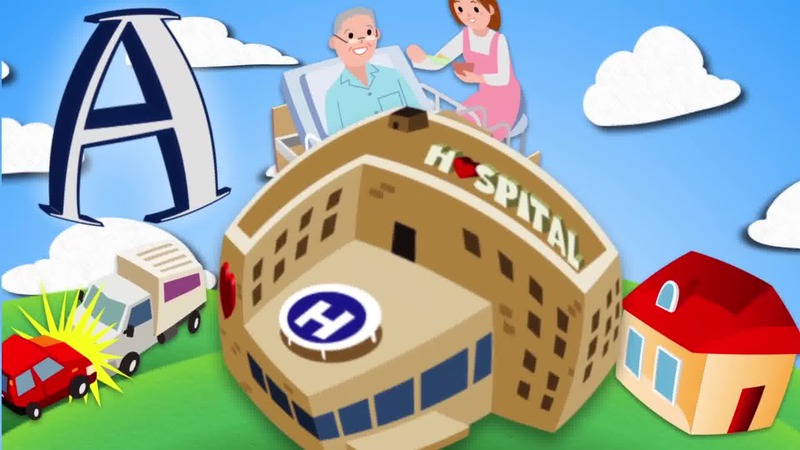 To be eligible for Medigap insurance, you must be enrolled in Medicare Part A and Part B. In Oklahoma, insurance companies that sell Medicare Supplement plans must offer at least one plan option to certain Medicare beneficiaries under 65. 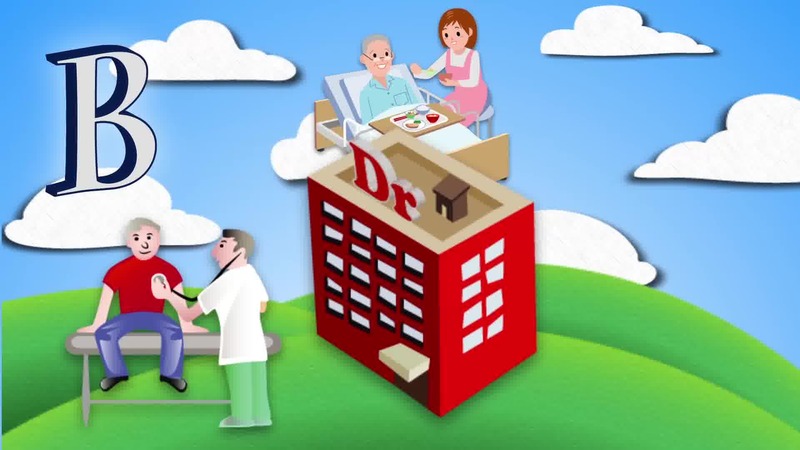 In general, the best time to enroll in a Medicare Supplement plan in Oklahoma is during your Medigap Open Enrollment Period (OEP), which begins on the first month that you're both 65 years old or older and enrolled in Medicare Part B. During this six-month period, you can purchase any Medigap policy sold in Oklahoma without medical underwriting and without paying higher monthly premiums because of pre-existing conditions. Insurance companies can't turn you down for coverage because of health issues if you enroll during this time. You'll generally have the most coverage options available to you if you enroll in a Medicare Supplement plan during your Medigap Open Enrollment Period. It is still possible to enroll in a Medicare Supplement plan in Oklahoma after your Medigap Open Enrollment Period, but insurance companies may require medical underwriting, charge more, restrict coverage, or even deny coverage based on pre-existing conditions or health problems. As mentioned, Medicare Supplement plans in Oklahoma are standardized and do not vary in coverage or benefits for plans of the same letter type. This means that no matter which insurance company offers the Medigap plan in that letter category, you'll get the exact same benefits. 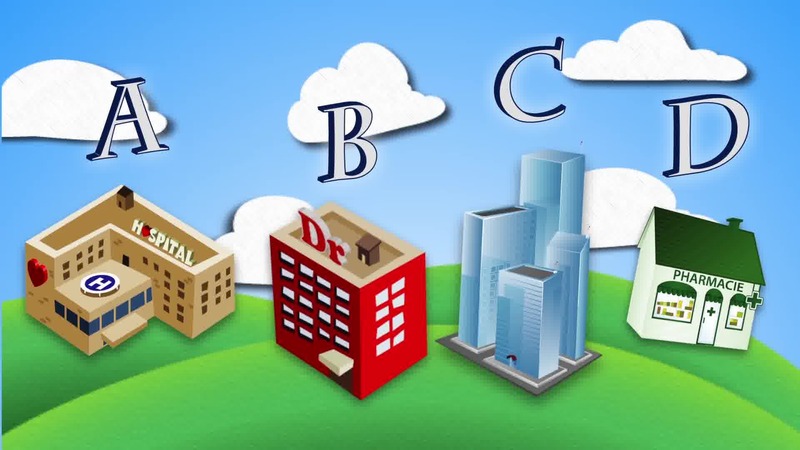 The main difference between plans within a letter category will be premium costs, which can vary between insurance companies. Each insurance company that sells Medicare Supplement sets its own monthly costs for each plan. So it's a good idea for Medicare beneficiaries in Oklahoma to start by deciding which Medigap plan may best meet their coverage needs. 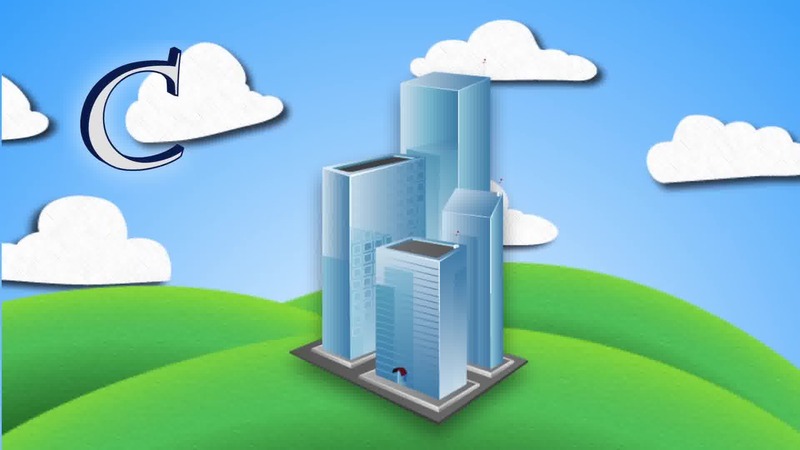 From there, they can research and compare plan options in their location to find that coverage at the best cost. If you like, you can get started today with comparing Medicare Supplement plans in Oklahoma. Simply enter your zip code in the plan finder tool on this page to view a personalized list of Medigap plan options available in your area. 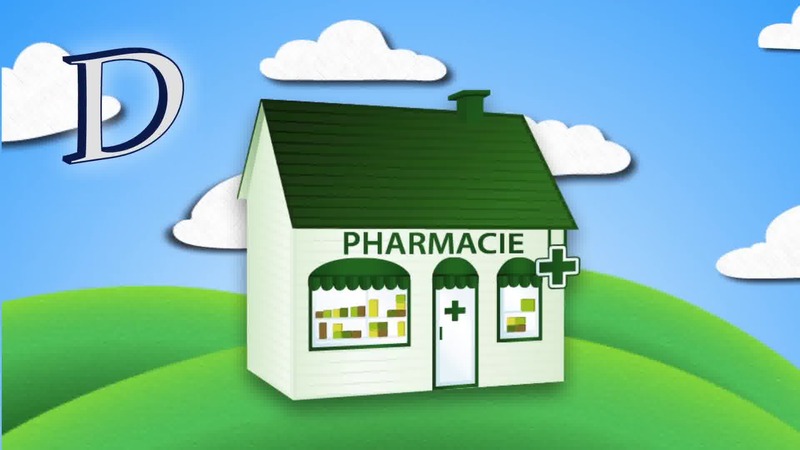 Or, for personalized assistance, contact eHealth to speak with a licensed insurance agent.